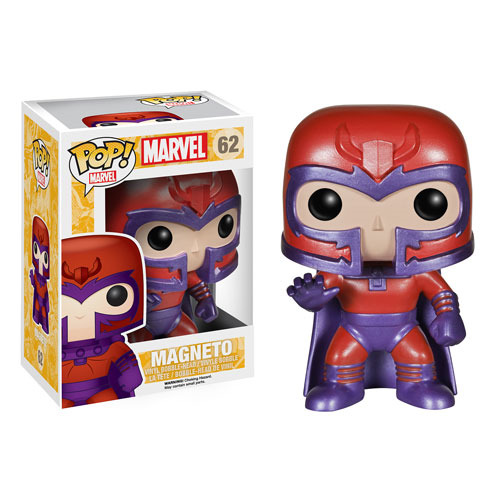 We don''t know why, but fans of Marvel''s X-Men are somehow magically attracted to this super-cute 3 3/4-inch tall X-Men Classic Magneto Pop! Vinyl Figure. Are you one of them? If so, add Magneto to your cart now! Ages 3 and up.